Digisat’s Civil Works Division provides turnkey communications system civil works services to all markets worldwide. 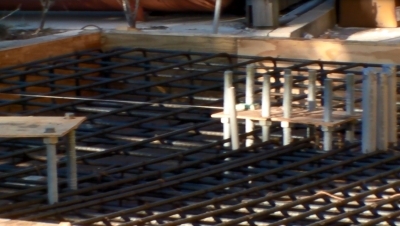 From engineering to excavation, to custom reinforcing steel and load frame fabrication, our in-house civil works team has worldwide experience delivering custom solutions. 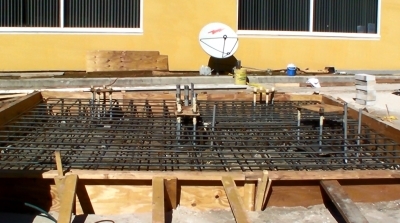 Whether your expanding your existing Teleport or Network, deploying a new network node, or constructing a completely new facility- Digisat is ready to provide a comprehensive set of turnkey civil works services that include antenna foundations, generator pads, conduit/cable pull boxes and antenna mounts. 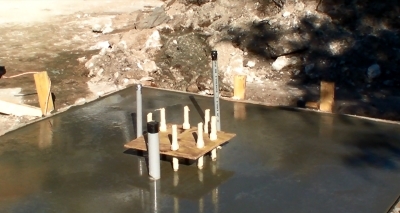 Our foundation team provides custom civil works solutions that are designed, engineered and installed above and beyond the antenna or equipment manufacturers specifications. Our highly experienced team can tailor solutions to your specific requirements. Digisat’s primary focus is on delivering complete customer support and a high quality finished product. We deliver exceptional customer support by providing a single onsite point of contact whose duties also include project management. Daily and weekly project updates along with written and multimedia documentation are routine. 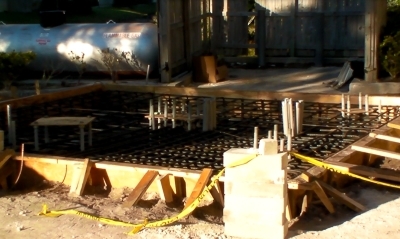 Digisat’s quality processes are among some of the most stringent in the industry today, which is one of the big reasons why our completed foundation and load frame projects are flawless in design, engineering and workmanship. 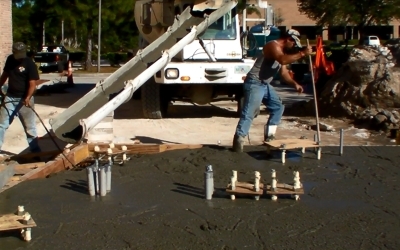 Digisat can support a full suite of Civil Works and Engineering tasks for your organization on a global basis. Additionally, Digisat can also provide custom fabricated load frames, semi-permanent antenna foundations and antenna pole mount solutions. From permitting to installation and beyond, we deliver solutions that are designed to exceed your expectations and compliment your team.